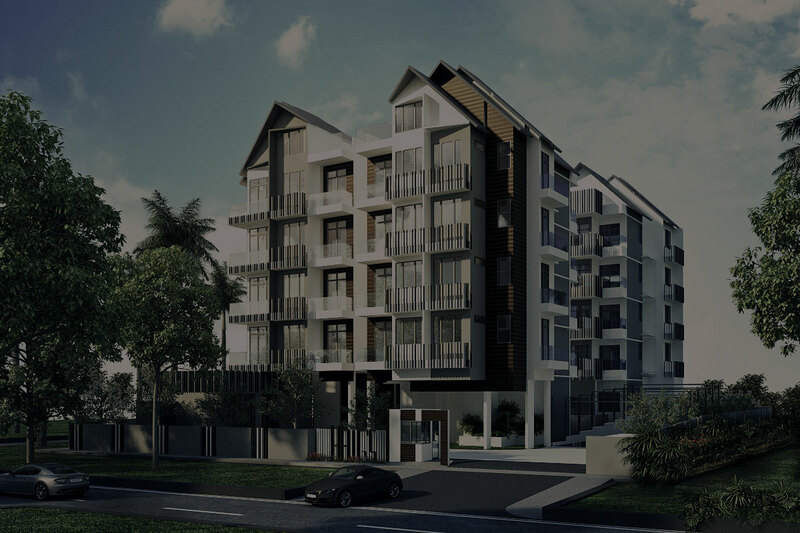 Vicland is focused on its commitment to creating quality developments with excellent value and responsible designs that cater to a wide range of home buyers and investors. The group prides itself on delivering results to its discerning and loyal customer base. The Group's culture of hands-on management and direct involvement by its stable core team of dedicated professionals is what underpins its continuous delivery of in-demand developments. With paramount discipline, dedicated services and unparalleled commitment to the creation of innovative and functional developments, Vicland continues to inspire perfection and supreme living.